Homes in Sandalwood begin at $139,900 including lot. Minutes from Fort Wayne, Sandalwood would be a very easy commute for those working in Fort Wayne. A very nice paved walking path was recently completed in Ossian that is wonderful for enjoying the scenery. A new super Wal-Mart is nearby, as well as a wide variety of churches, with their own preschool and grade school programs. South on State Highway 1 through Ossian. Turn right on Woodcreek Drive at subdivision entrance. 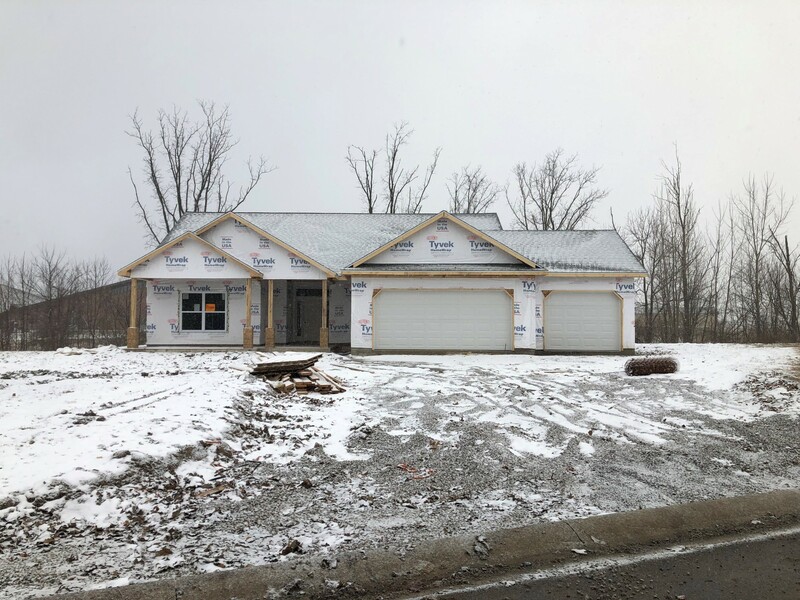 New Home Under Construction - Call Lacey at 260-223-3534 to pick your colors!